Need your classic Corvette repaired or restored? Bring it to the experts! We have over 75 years of experience of repairing and restoring all classic Corvettes! Large N.O.S. & Aftermarket parts department covering 53-82 Corvettes! Worried that the wife and kids might be bored while you are coming by to check on your Corvette? The Mid-Michigan area has plenty to offer in entertainment and shopping! 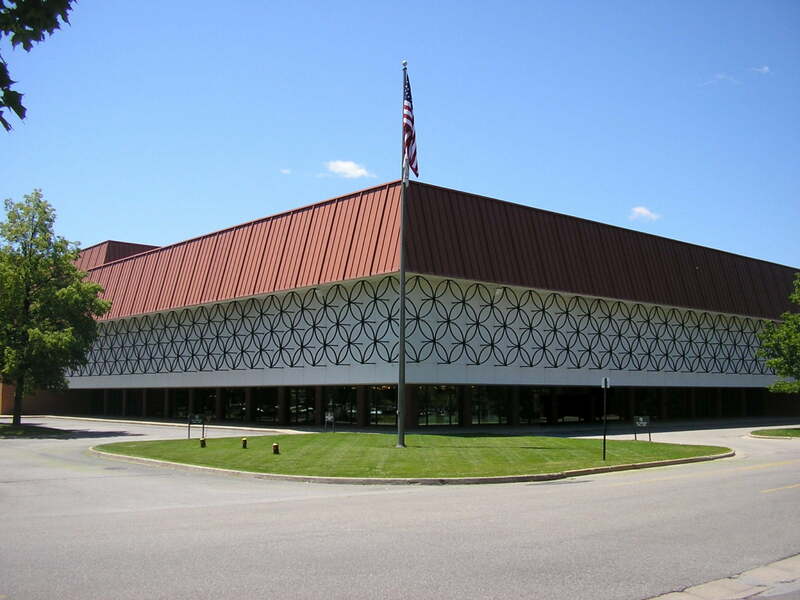 We are conveniently located just 4 miles off of I-675 in the beautiful and historic Old Town Saginaw City with plenty to offer! 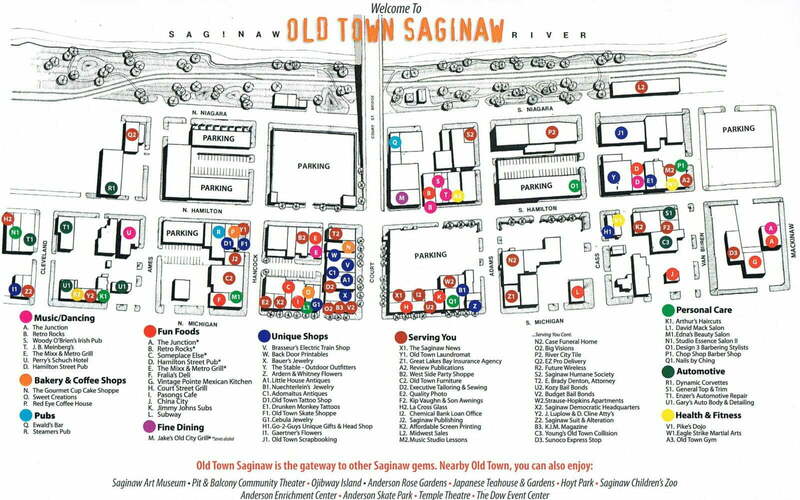 Our “Old Town” area is filled with small shops, restaurants, and community activities all year round. 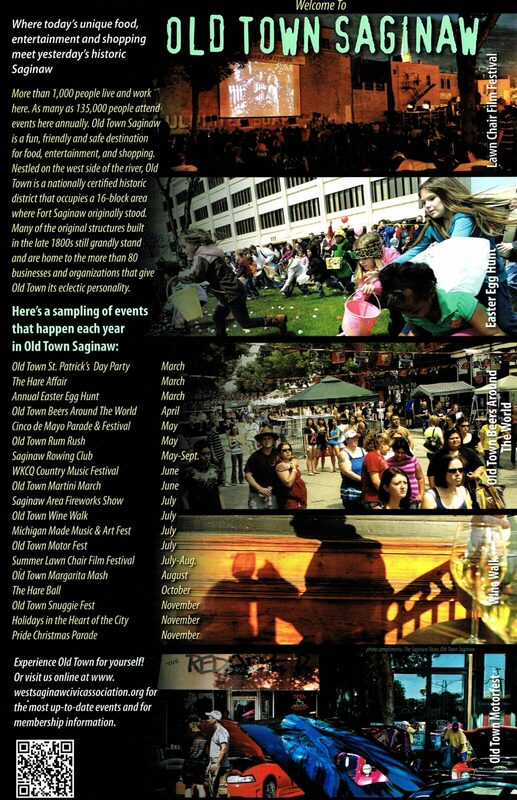 Community activities like our annual Easter Egg hunt and Holidays In The Heart Of The City put on by the Old Town Saginaw Association. 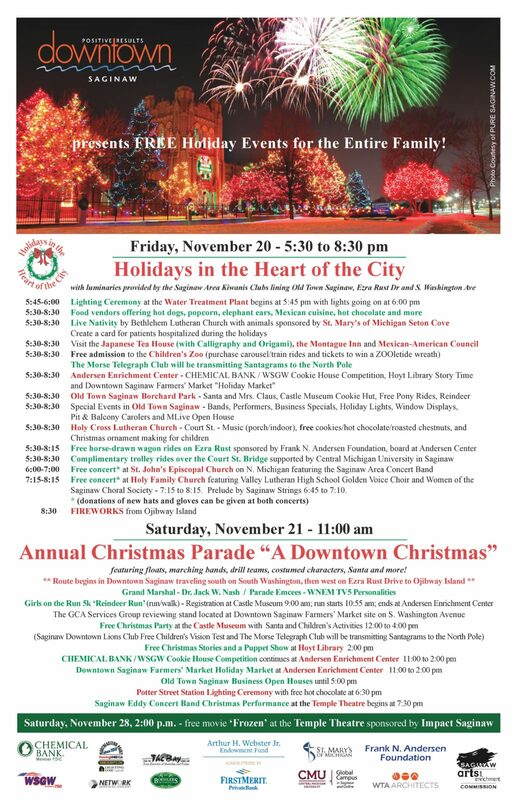 Other annual activities include the Old Town Motorfest, Lawnchair Film Festival, and the WKCQ Country Music Festival. All of which are great fun for the entire family! 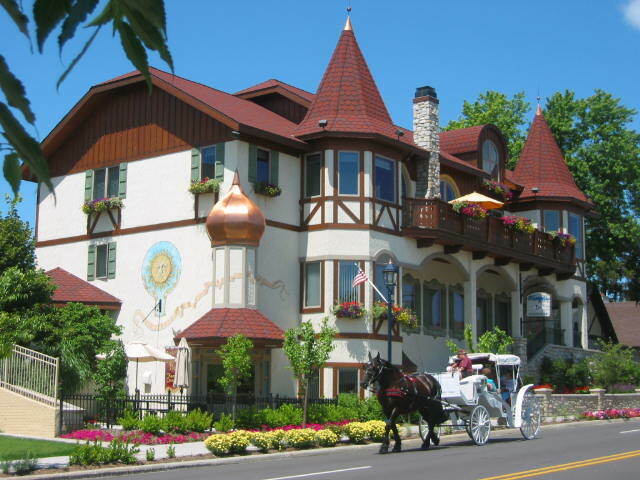 Why not drop the wife and kids off in Frankenmuth (only 20 minutes from our location) to stay in the historic and Bavarian Inn? Complete with a indoor water park and pool area. Feeling more intellectual? Stop by The Midland Center for the Arts (only 30 minutes from our location) and tour the museum, or sit in on a live exhibit. Like living on the edge? Want some more excitement?? 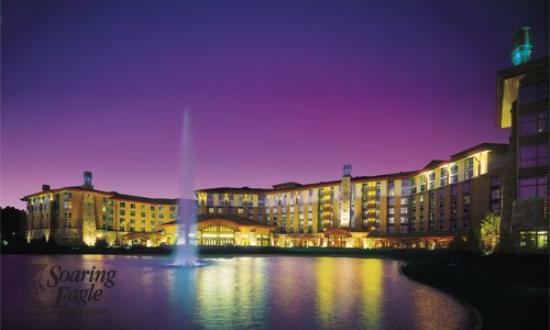 Head over to Soaring Eagle Casino & Resort (only an hour from our location) and have a dance with “Lady Luck“.